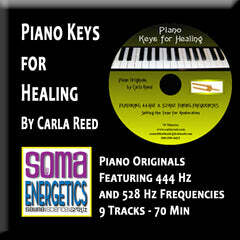 Available to those that have completed the Phase 3 LIVE Workshop with a certified teacher, you can get the same 4 DVD's that are in the Phase 3 Self-Study Course as a review set at 50% off! 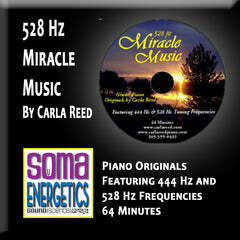 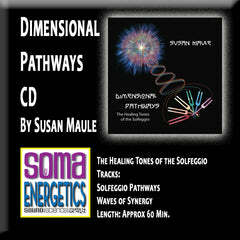 The 4 DVD's include 4.5 Hours of lecture and demonstrations with Original Developer, David Hulse, including the SomaEnergetics Phase 3 Technique! 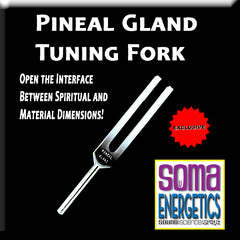 This is a great way to review the information presented in the live workshop at your own pace including the Phase 3 Technique. 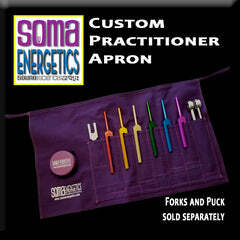 Orders will be processed only if we can verify you attended the LIVE course. 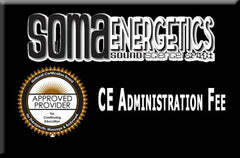 You can use the manual you received during the course with the DVD's for the best review experience. 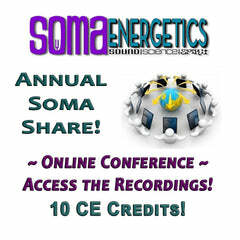 For those that have not attended the live course, this is not a method by which you can purchase the Phase 3 DVD Course training at a discount. 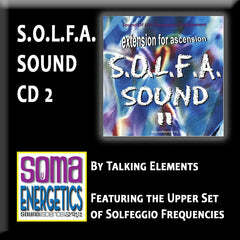 This review set contains the DVD's only. 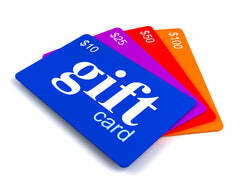 If you purchase this and you are not eligible - up to 20% could be deducted from your refund for the extra work of tracking down whether you took the course or not! 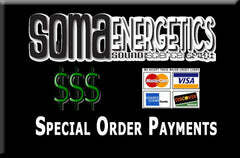 The full amount can be applied to purchase of the full course! 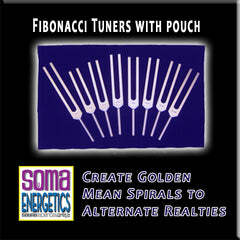 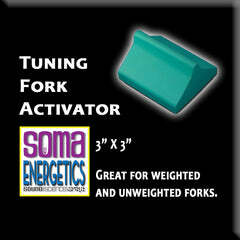 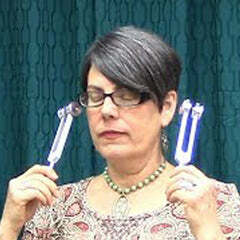 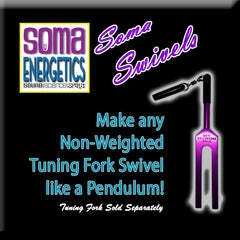 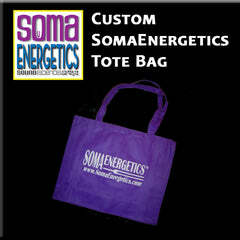 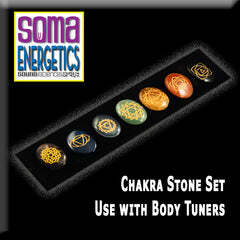 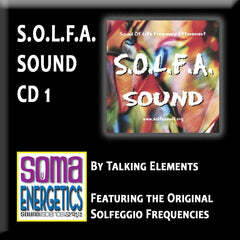 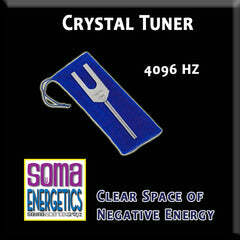 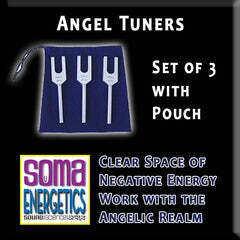 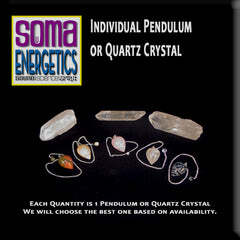 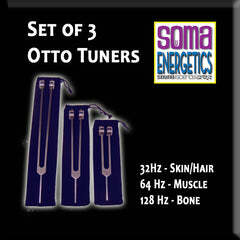 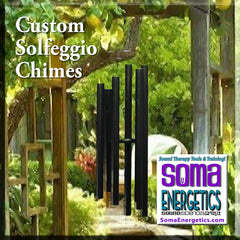 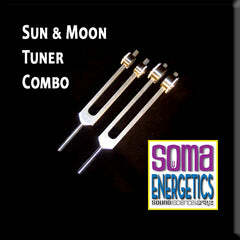 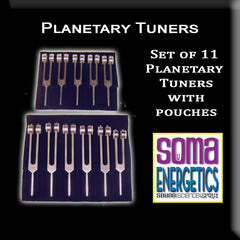 SomaEnergetics SomaSwivels - Turn A Tuning Fork into a Pendulum!